Samantha was having a wonderful weekend being back in Dubai after a long holiday abroad. Within the first few days of getting reacquainted with her hot and humid surroundings, she became a little less careful with her iPhone 5. 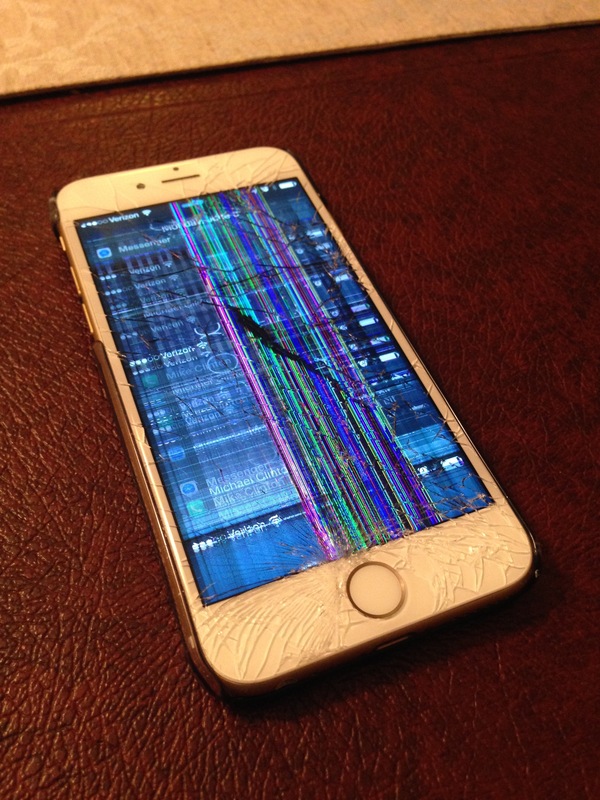 One night after meeting up with some friends, she was walking home when all of a sudden she dropped her iPhone 5 and it went crashing to the ground. 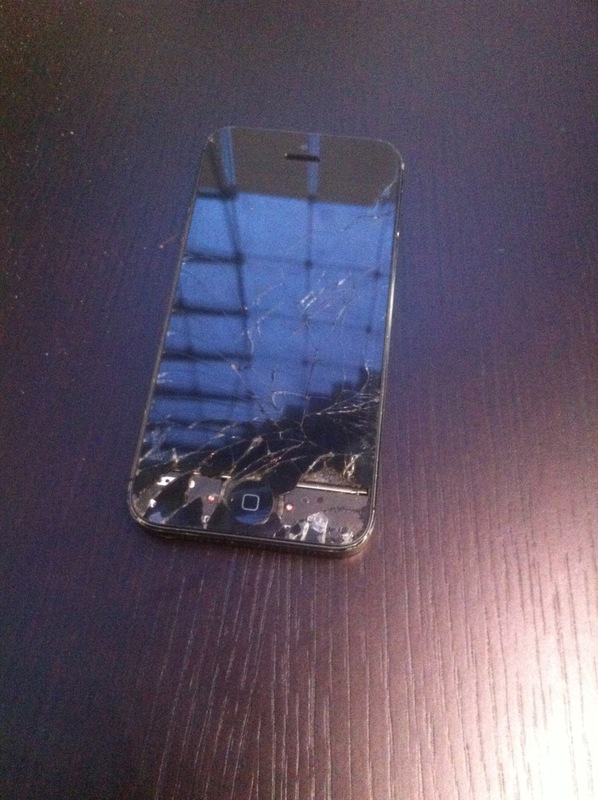 When she picked it up she saw the screen had cracked and it was cutting her fingers when she tried answering a call. 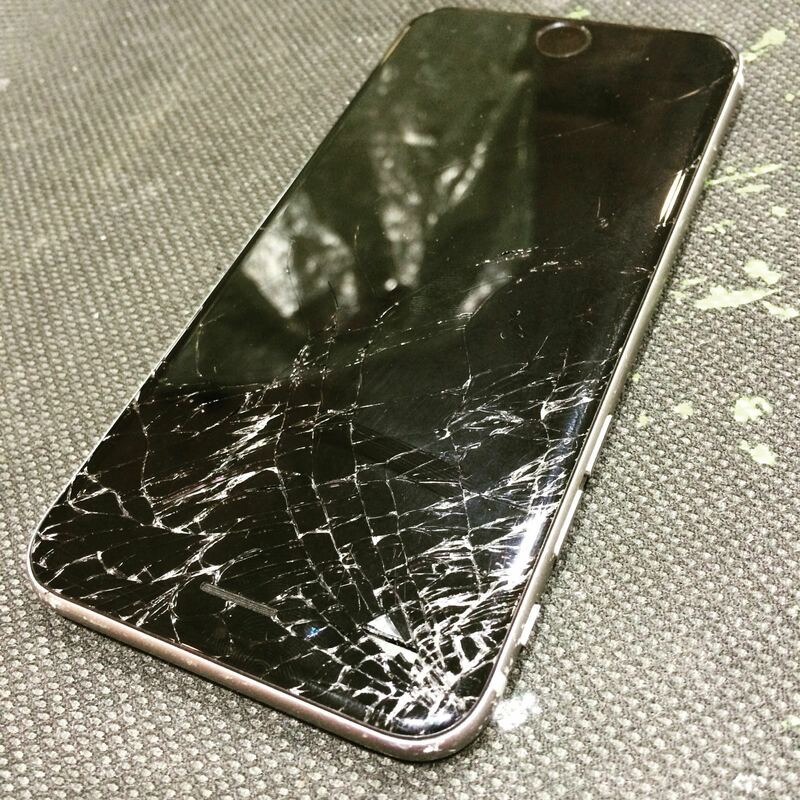 She needed her iPhone 5 fixed in Dubai and didn’t want to go long with a broken screen. 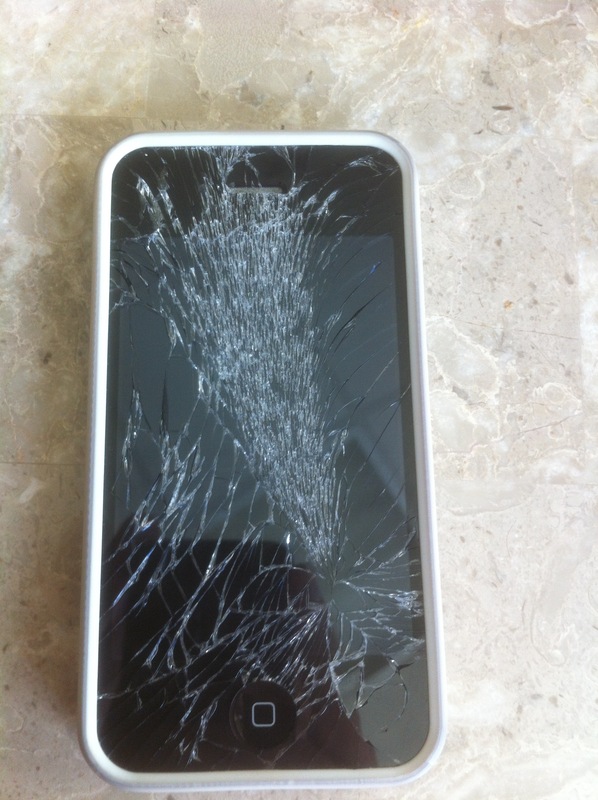 The next day she began looking for a repair service that replaces iPhone 5 screens in Dubai. 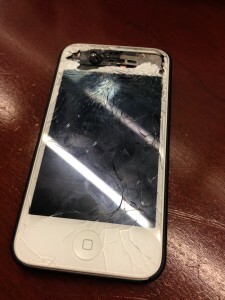 WIthin minutes she found us at iRepairUAE and gave us a call. We met her later that evening to replace the shattered screen on her black iPhone 5.